This is a rage game meant to teach the player about patience, resilience and determination. 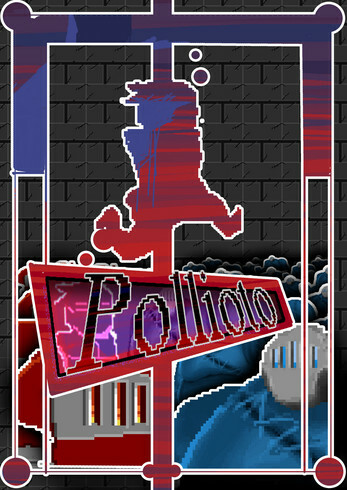 Pollioto is a rage game, and by this i mean the game is really easy to lose. 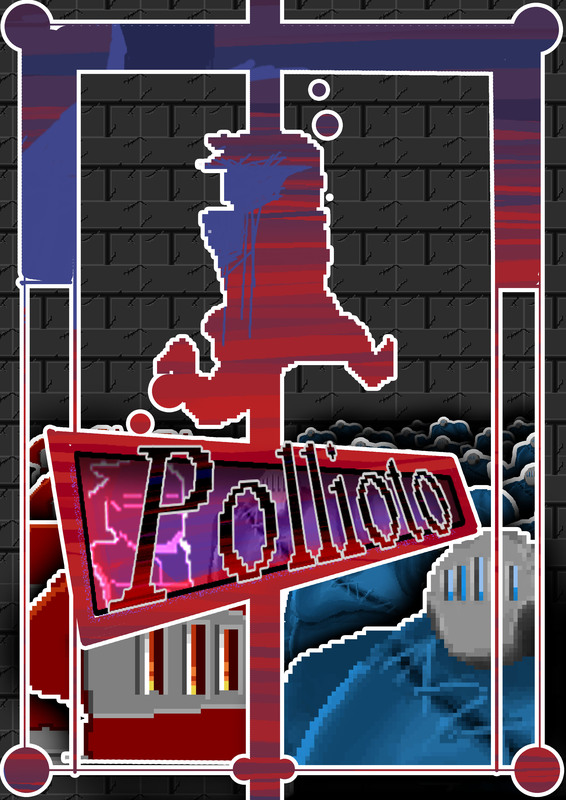 Help Mann (hero) retrieve his arms that were stolen by the red monster Pollioto.